When it comes to acoustic guitar, pick up the nicest guitar you can afford and add everything else later. I've included a number of good beginner options that won't break the bank but play well enough to not chase you away from guitar forever. If you have a good PA system, an acoustic amp is redundant, but if you need something small and simple that sounds good this is a great little amp. It's got plenty of kick and also can handle a microphone so it's great for small worship environments and can also double as a monitor on a larger stage. 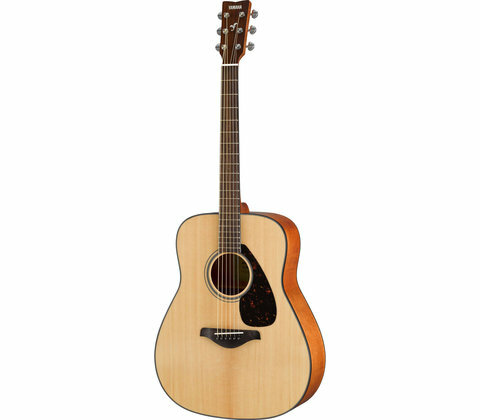 The Artist acoustic is Fishman's next step up from the mini. It features twice the juice as the mini and includes additional effects like delay, chorus and flanger. I think the main reason for the step up is the additional volume you get for bigger venues but for most church musicians the mini is plenty. This is my baby. I've never played a guitar I like better. The tone across the strings is nice and even and 10 years in I still hear the tone improving. I'm not really a "Martin guy" but I love this guitar. Even my wife noticed the difference in room full of Martins and Collings'. This is the updated version of my pickup. It's a little more versatile with the solid Fishman reliability. 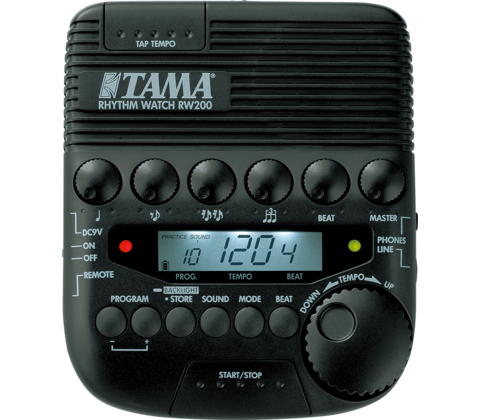 Nine volt batteries are expensive and if you are going to be playing live you will need at least a stomp box tuner. Spend a little cash up front and save in the long run. 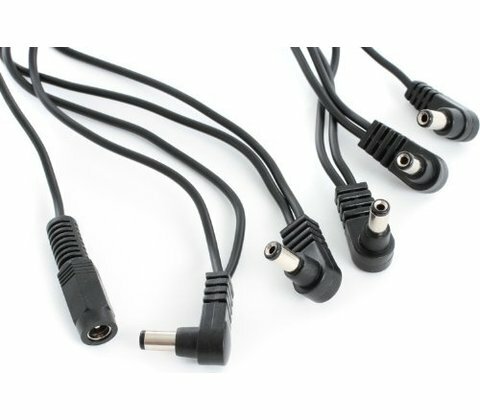 This universal nine volt adapter will work with any nine volt pedal. 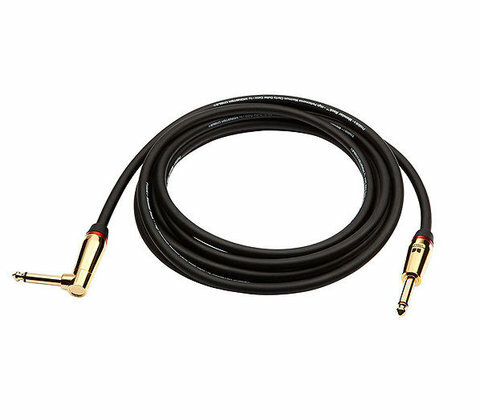 The Trutone Multi-plug cable extends your one adapter to handle 5 pedals. If you have more pedals than that on your beginner rig you either have too many pedals or belong in the intermediate club. 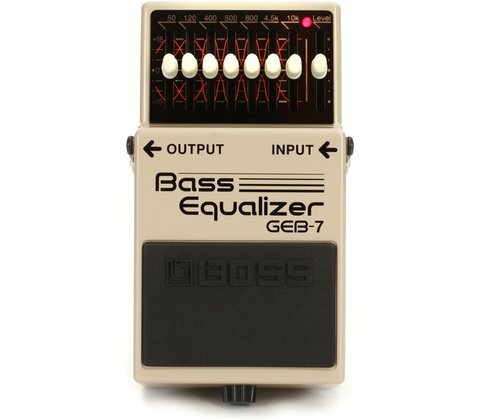 Why bass eq and not guitar eq? The larger frequency range allows you to drop the boxy 500 range and still boost the bass so if you have don't have a bass player you don't sound empty but if you are playing with a band you can still blend into the mix. Other guitarists are shocked when they hear the difference in the tone. It also has a gain slider to help you boost low signal. I'd personally take it over any of the fancy "acoustic specific" DI's. 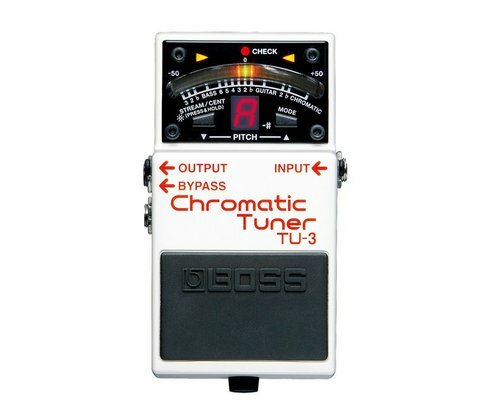 This is a tuner and vocal harmonizer in one. I got this before the "Play Acoustic" came out. (See my wishlist). 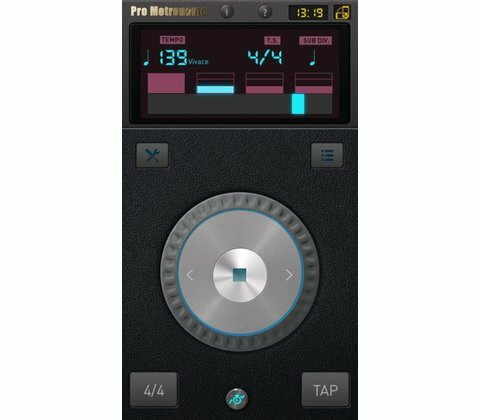 It handles vocal harmonies, vocal doubling and includes reverb and delay effects. The presets are a nice feature but my favorite is the tone button which adds vocal compression and scoops the eq to create a great vocal tone. Still, I'd get the "Play Acoustic" if I didn't already have this. Solid top. Pretty look. Great (if a little fancy) beginner guitar. Believe it or not, I've never been disappointed with a Yamaha acoustic. A great roommate to have while you search for your soulmate. Solid top and well put together. 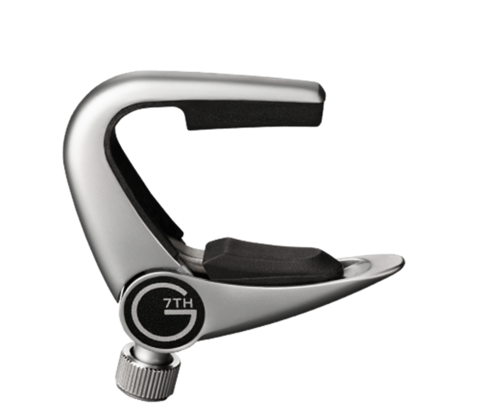 This guitar is both beautiful and has sustain often missing from guitars in this price range. Love the size and feel of this one. If you are just starting out it's a great little guitar for the price. If this had been around when I bought my Martin, I would have definitely installed it. The ability to mix the mic and piezo to dial in just the right sound is what really sets it apart. I've gotten to play on one and came away very impressed. I love the way these sound. They are used by some of my favorite artists (including the 15 year old on my worship team). The only thing about them is they alter the look of your guitar but they so ubiquitous they might actually make them look cooler. Cables do actually make a difference. You might not notice it on its own but put my Monster Cable next to a Whirlwind and you can hear the difference. Monsters are a little pricey but they back it up with their guarantee. 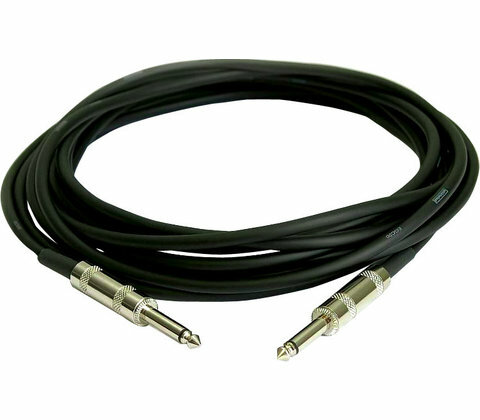 A cheap cable will last long enough for you want to spend more money on cables. I've got a few old whirlwinds that still work great. 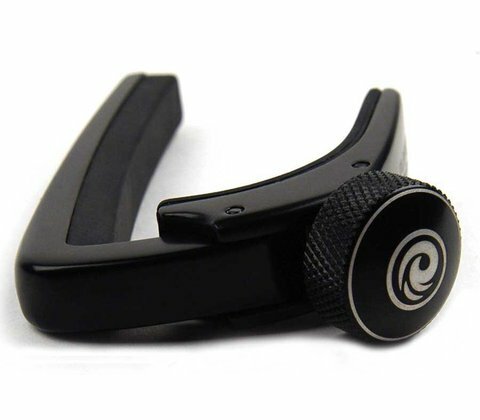 If you play guitar, you need a capo. This one is low-profile and inexpensive. The adjustment screw allows you to adjust the tension so it's great for acoustics or electrics. It's not as easy to change position as some others but if you aren't performing, that won't be a problem. A great little cut capo in the Newport style. Check the Green Room for tips on using one. I love these little guys. 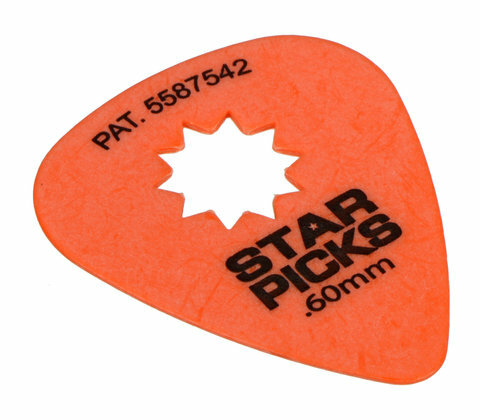 They feel great and are perfect for both picking and strumming. 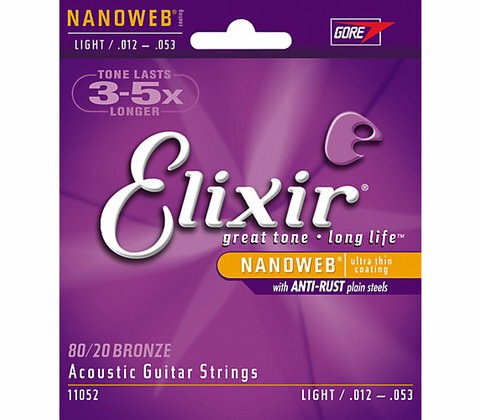 I've been using these strings for a long time. They are a little bright when you first put them on but they settle in after a few days and last forever. I play a light 12 gauge. I love this capo. Variable pressure and one-handed adjustment make it my go-to. It's so good I've considered driving home to get it rather than using my backup. Since I rarely play songs with only a slide, the knuckle slide is perfect. It allows me to hit the slide parts and still chord easily. It's also great for slide beginners because it's not as bulky as a full size slide. Similar to the Harmony G XT, this little box has a few features that take it up a notch. My favorite is the ability to tweak the perfection of the vocals. Rather than jumping to each perfect note, you can set it to waver in pitch and slide into notes to make it sound more human.